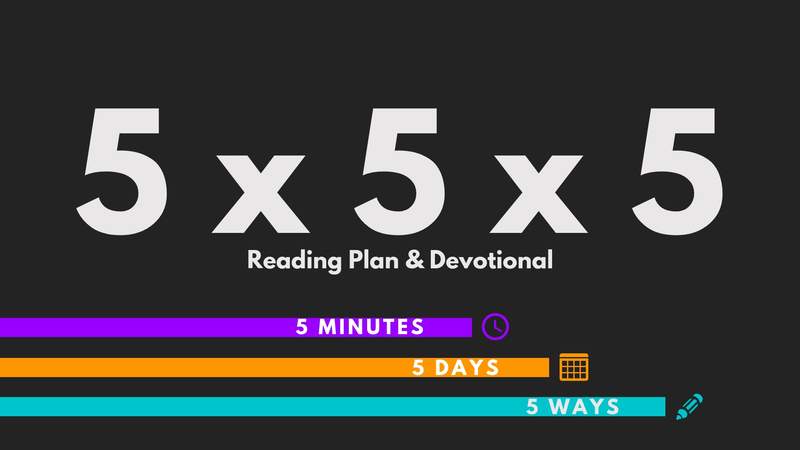 The hope for this series of posts is to build a desire to spend more time in God’s word each day, and to build the habit of faithful Bible reading. The plan can be downloaded here. Follow along in today’s reading, Hebrews 10.